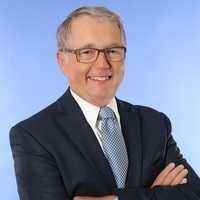 As the firm's founder in the early 1980s, and with CPA firm experience prior to this, Larry has 40 years of direct experience as a Tax CPA and was one of the first 5% of industry professionals who obtained the CFP® certification. 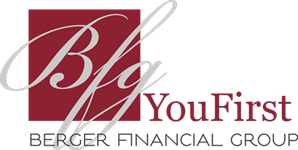 His role at BFG is to serve as a mentor to our professional staff of CPAs and CFP® certificants in all aspects of Income Tax, Portfolio Management, and Personal Finance. Larry earned his B.S. in Accounting from Bemidji State University, and quickly found that he enjoyed the area of tax planning and economics relating to personal finance far more than traditional accounting. Although drifting into retirement, Larry still finds himself choosing to meaningfully participate in select areas of the firm and still retains the Chairman position on our Board of Directors. Wonderfully, Larry has achieved the dream of creating a firm with strong ethical principles for both clients and staff, which will be able to carry his legacy into the future for decades and generations to come.